The Université de Montréal Carabins lead the women’s division, while the Université Laval Rouge et Or lead the men’s division after first round play at the Canadian University/College Championship, conducted by Golf Canada, at Club de golf Val des Lacs in Ste-Sophie, Que. Laval’s team of Ugo Coussaud of Angoulème, France, Stanislas Caturla of Niort, France, Justin Richard of Dieppe, N.B., Sonny Michaud of Rouyn-Noranda, Que., and Charles Côté of Thetford-Mines, Que., posted a combined 2-over 286 on Tuesday to establish a five stroke lead over the University of British Columbia (UBC) Thunderbirds atop the men’s division leaderboard. At 2-over-par for the championship, the defending champions were led in scoring by Coussaud, who fired an opening round 5-under-par 66. Coussaud sits in sole possession of first place individually, three strokes ahead of Eric Locke of the Holland College Hurricanes. Thunderbirds Conner Kozak of Vernon, B.C. 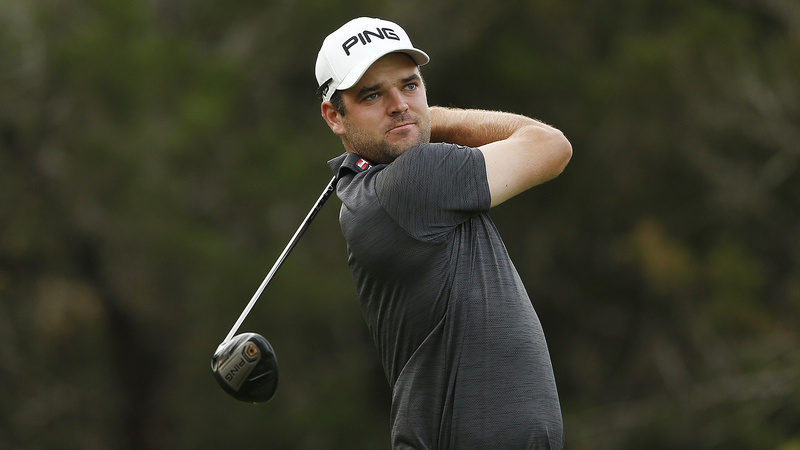 sits in solo third at 1-under-par, four strokes behind Coussaud. 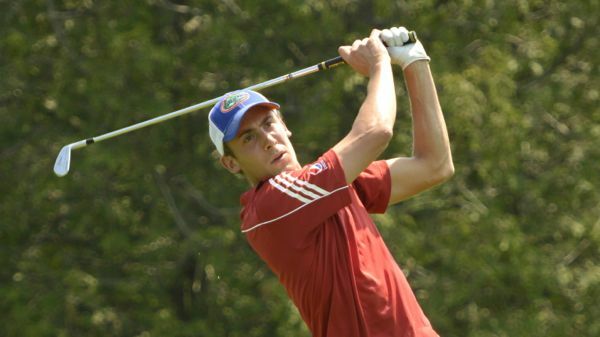 Eight players share fourth place at even par, including the 2012 OUA Champion and Team Canada member Chris Hemmerich of Kitchener, Ont. The Université de Montréal Carabins and the University of Manitoba Bisons finished in a tie for third at 9-over-par, while the Humber College Hawks sit in fifth at 10-over-par after the opening round. On the women’s side, the Université de Montréal Carabins sit atop the women’s team competition standings after the contingent of Caroline Ciot of Brossard, Que., Laurence Mignault of Varennes, Que., Sabrina Sapone of Montréal and Sarah-Andrea Landry of Brossard, Que., carded a combined score of 10-over 223. The Carabins lead the University of Victoria Vikes by three strokes heading into second round action. Vikes standout Megan Woodland of Victoria and Carabins’ Caroline Ciot sit tied atop the individual leaderboard after posting 1-over 72’s. The defending champions, University of British Columbia Thunderbirds are in third at 15-over 228, five shots off the lead. 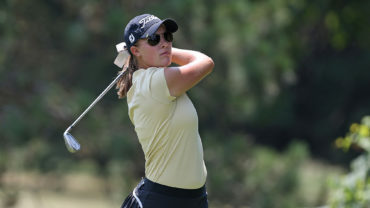 Haley Cameron of Kelowna, B.C., posted the low round of the day for the Thunderbirds after an opening round 2-over par 73 and sits in a tie for third individually. Sapone of the Carabins and Brynn Tomie of the Vikes are tied for fourth at 3-over-par.